But rather truth spelled with a capital “T”. Truth about total reality, not just about religious things. I will add this. 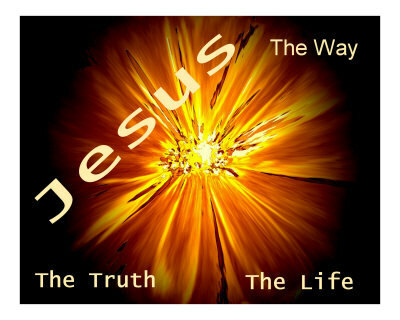 This ultimate reality is the Person of Jesus Christ. Just as the Sabbath or New Moon may be a shadow so “abstract” truth is only a shadow of the reality that is Jesus Christ. You are currently browsing the archives for the Francis Schaeffer category.